Increase your working space with our 10 foot Grace quilting frame. This frame works at both the 5' or 10' length. You can also get an expansion set to 12'. Not ready for the robot system yet. This versatile commercial grade system is every longarm quilters dream. 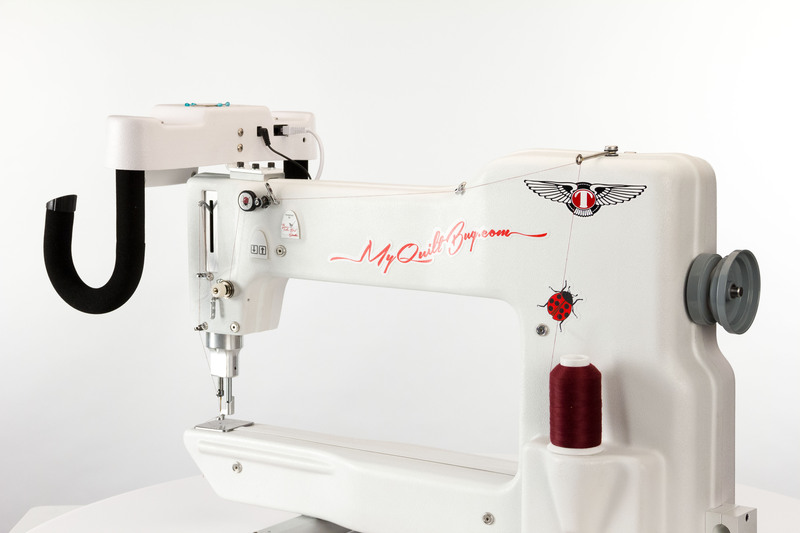 Get this affordable complete longarm system for under $7000.